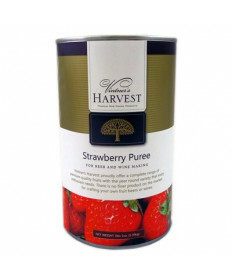 Grape and Granary proudly offers Vintner's Harvest fruit puree in a wide variety of fruits. 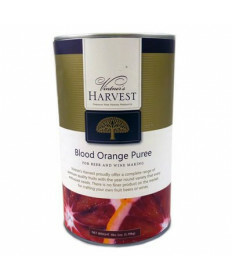 Fruit Puree allow the brewer or winemaker year around availablity for making fruit wines and fruit beers without the mess of dealing with fruit pulp. 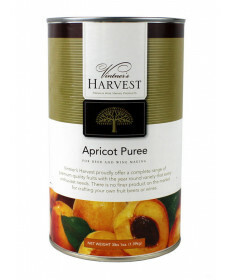 For home brewing, we generally recommend adding 1 or 2 cans of Vintner's Harvest fruit puree into a 5 gallon batch of beer. 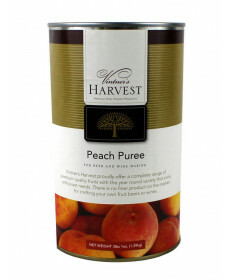 The best time to add the puree is during the secondary fermentation. 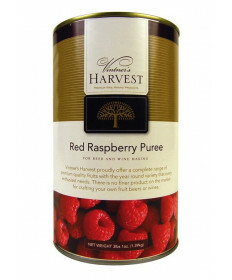 By adding the fruit during the secondary fermentation, less aroma and flavor of the fruit will be lost and the beer will remain clear without any chance of pectin haze. 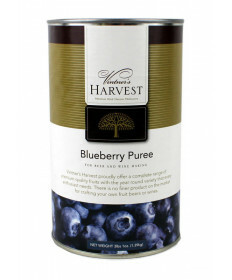 Use one can for a mild fruit character or use two cans for a more intenst fruit flavor. 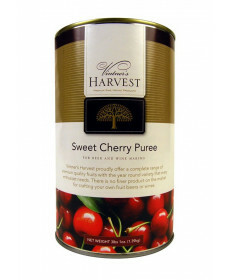 For the making of fruit beers, we have had great success with the Sweet Cherry, the Peach, and the Raspberry. 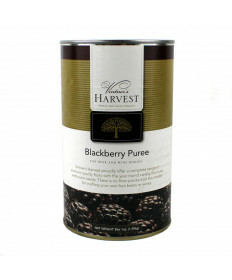 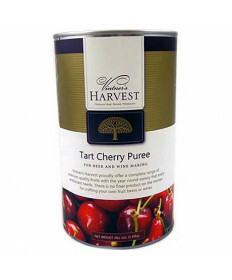 Contact Us if you have questions about any of our Vintners Harvest Fruit Puree's.